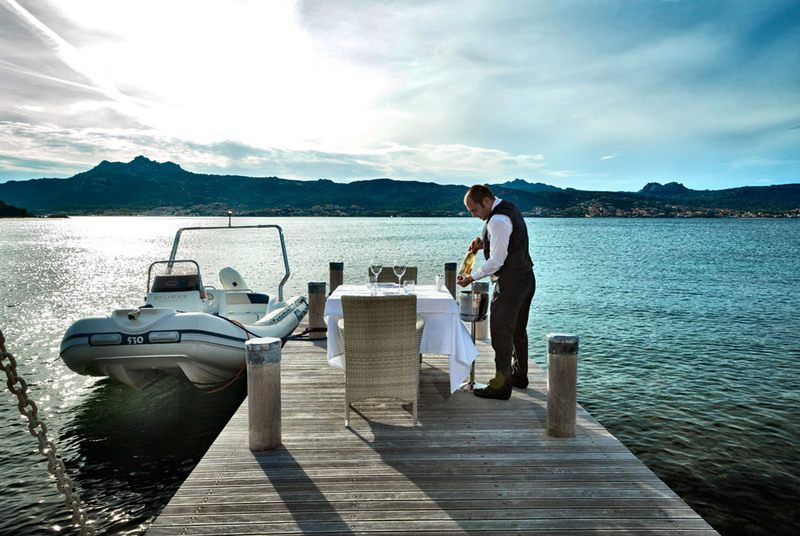 Plan your event in Sardinia: weddings, meetings, incentives and conferences at the Emerald Coast. 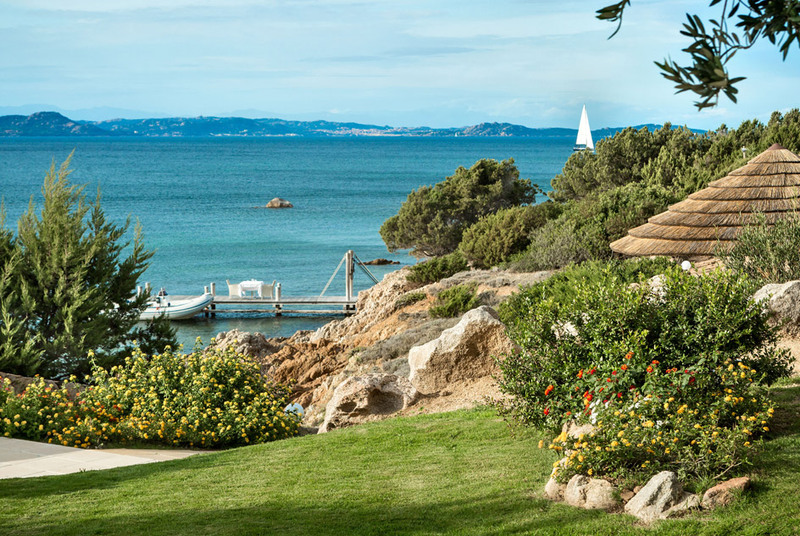 "Rocca Beach", the natural terrace overlooking the sea, emanates charm and atmosphere. 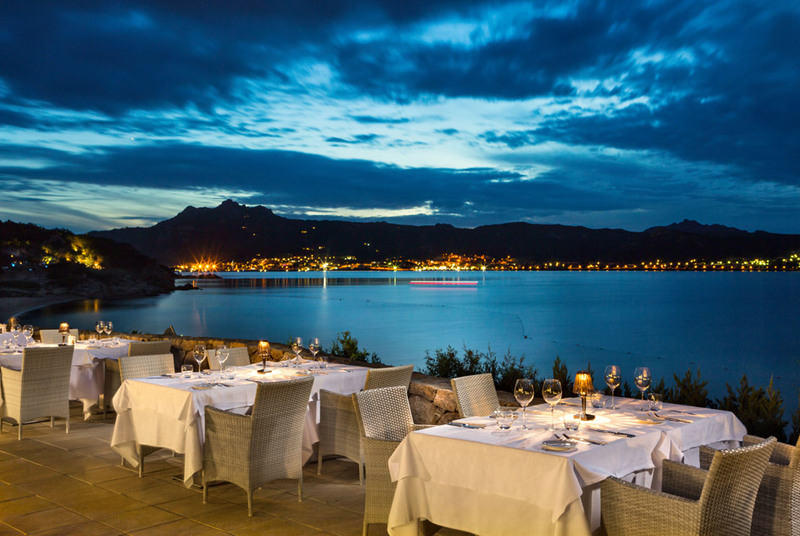 The restaurant is open air and overlooks the Gulf of Arzachena, topped off with the high quality services. 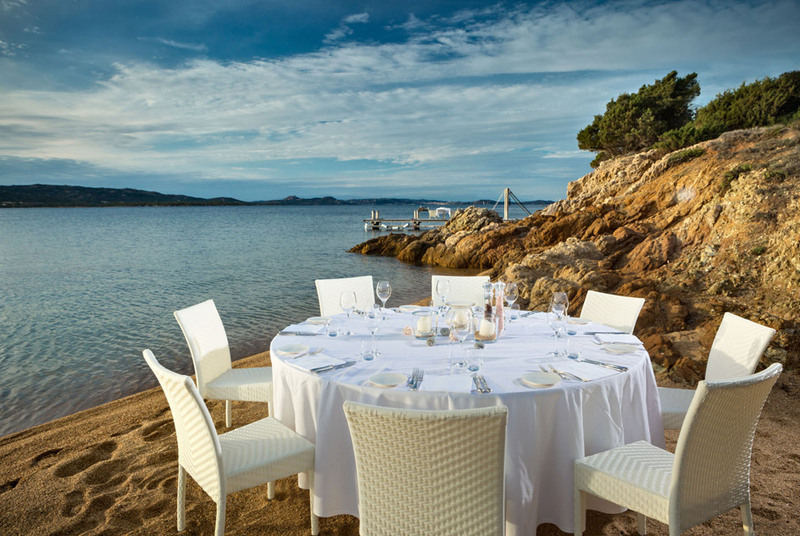 The international cuisine is of excellent, cooked with locally caught fish and lobsters. Contact usFill in the form! Our members of staff are available to answer any questions you may have regarding the hotel or the local area.